Located in northwest Kansas, the St. Francis Community Garden is affiliated with the St. Francis Community Garden Club, the NRCS Earth Team, the United Methodist Church, and the Cheyenne County Health Clinic Community Wellness Committee. In 2013 the garden donated produce to food pantries, the school district, and garden volunteers. 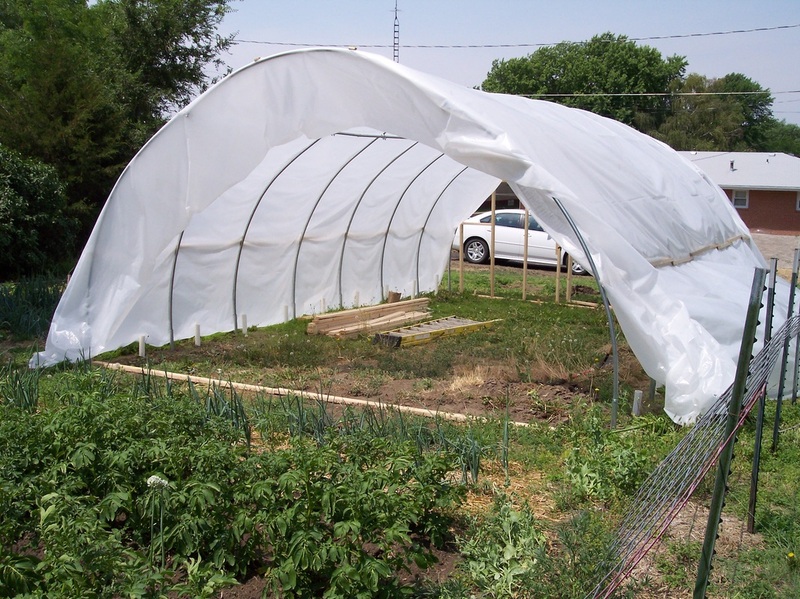 The communal garden and hoop house cover approximately 1,400 sq. ft.. The garden group has shared their experiences in establishing a community garden with surrounding communities and NRCS (Natural Resources Conservation Service) officials. The garden used their grant funds to construct a hoop house, install an irrigation system and to purchase garden tools and equipment.